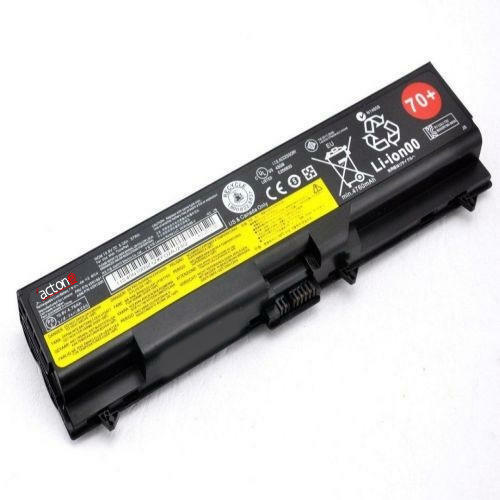 Fostered with enormous business understanding of this realm, we are involved in presenting a broad consignment of Laptop Batterycompatible with Lenovo T430. We are one of the leading authorized distributors of a wide range of authentic and high functional accessories and components for laptops. We supply wide range of branded products.